If you’ve been keeping up with us over at WorkParty, then you know we just hit up 10 cities for our book tour. Jaclyn hit the road to speak with some of the most influential women in business, and the ladies turned out! We teamed up with Microsoft Teams to bring our guests a WorkParty like no other. As you already know, Seattle is home to some of the most rad companies, including Microsoft. 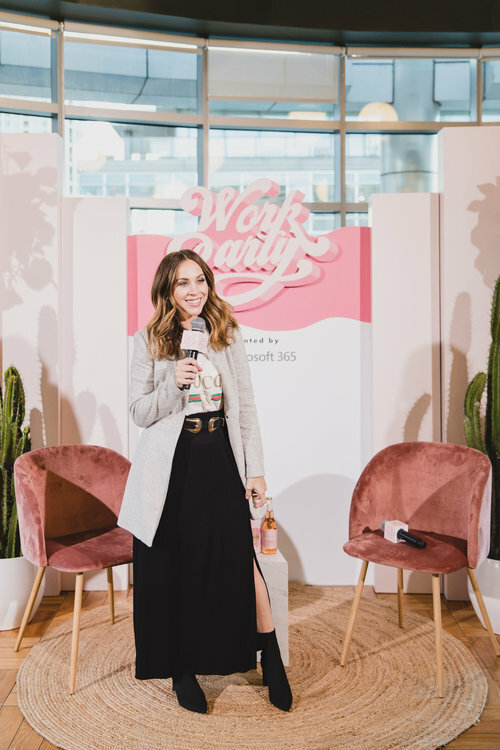 Each event was hosted at WeWork locations nationwide, and our amazing speakers shared how they each brought her own work parties to life. Keep on reading for the tips, tricks and tools we learned about while on the road. We hit up Los Angeles, San Francisco, Seattle, New York, Boston, Chicago, Nashville, Atlanta, Miami and Austin during the book tour. Some of our speakers included Allure’s Michelle Lee, Lisa Price of Carol’s Daughter, Jen Gotch of ban.do, Kendra Scott and Rebecca Minkoff just to name a few. 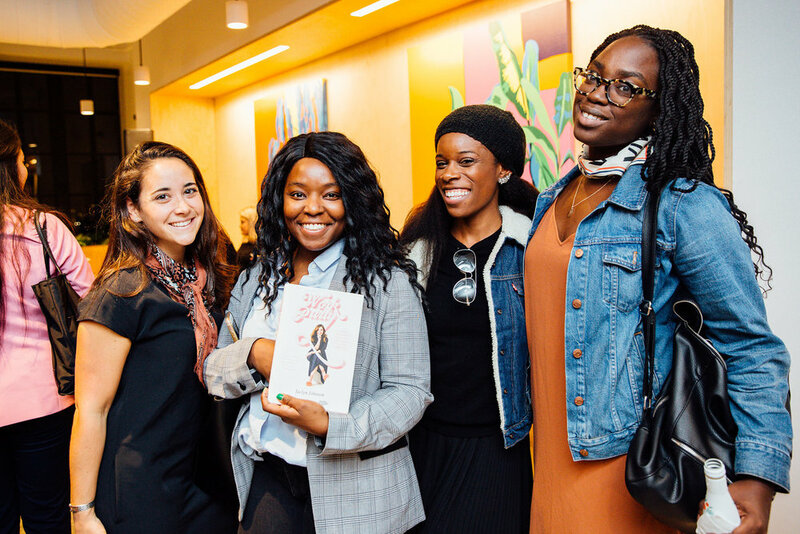 From forces in fashion, beauty, digital, and so much more, our audiences in each city left with the tips and tricks needed to build the careers of their own dreams. It wouldn’t be a WorkParty if we didn’t have our guests get involved with our friends at Microsoft Teams. We had an interactive booth, where attendees took a quick quiz to learn what kind of team member they are: the influencer, the heart, or the collaborator. It was important for our guests to learn more about Microsoft Teams and how it could help their workflow and overall business. The WorkParty team used the collaboration tool to plan the entire tour and bring the WorkParty experience to life in each city. You can download Microsoft Teams for free, and use it to elevate and execute your own business goals, here. The ladies in attendance also sipped on some bubbly, courtesy of Chandon, while mingling with each other and as Jaclyn signed some books. 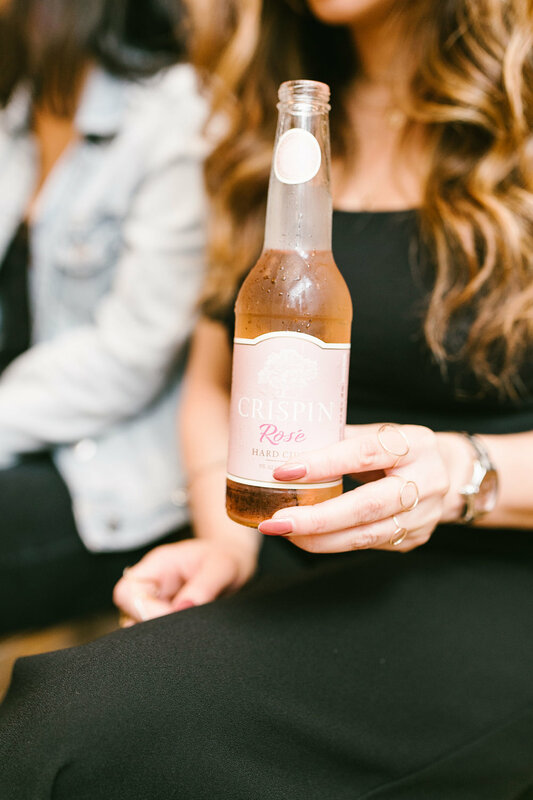 There was also Crispin cider on deck, which is the perfect drink as we head into fall. Core water also kept the ladies hydrated as they networked their ways throughout each night. ﻿If you haven’t purchased WorkParty the book, you can grab your copy here. Check out our WorkParty minisodes from our time on the road below.